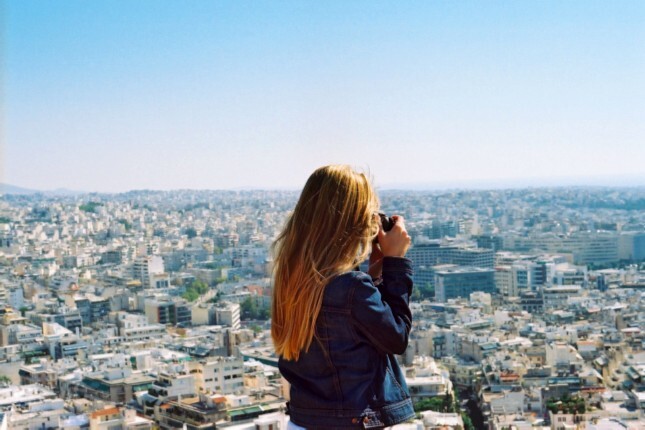 With endless options of things to do and see, Athens is the best destination for sightseeing! It is a vibrant metropolis and a center for arts, history, and culture. Visit the famous historical sites, explore the hidden gems in the old district of Plaka or relax at one of the city’s many coffee shops. Feel the heart of old and modern Athens, mingle with the locals and let the city vibe take over! More than just a relic of its glorious past, the city has something for every kind of traveler and is bustling with curious visitors all year round. From world-renowned ancient ruins and first-class museums to nostalgia-inducing neighborhoods, exquisite yet inexpensive street food and lively hospitable people, Athens offers sightseeing tours for all tastes and budgets. 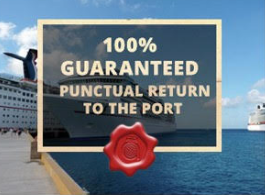 Are you visiting the port of Piraeus in Athens on a cruise ship? 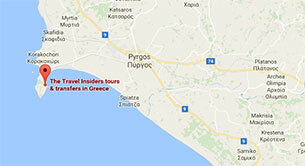 Athens sightseeing tours for cruisers are carefully designed to experience the best of Athens in a day! Passengers are picked up from the port of Piraeus and taken to the most important monuments and archaeological sites in the city. Half-day joined or private sightseeing tours in Athens include all the highlights, such as Syntagma Square, the Acropolis site and the charming old neighborhood of Plaka. Full-day Athens sightseeing tours may include the New Acropolis Museum and day trips to Cape Sounion and the Athenian Riviera, Ancient Corinth and the Corinth Canal. 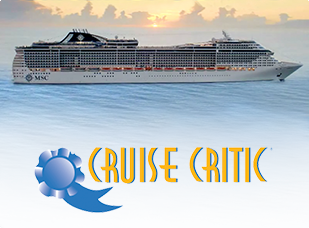 Special interest tours for cruisers are also available, like Athens street food tours and the Athens sunset tours of the Acropolis site and Lycabettus Hill for afternoon visitors. First-time visitors to Athens are immediately struck by the hustle and bustle of its color filled streets. But when looking up from the crowds from nearly everywhere in Athens, you witness the Acropolis, the citadel from yesteryear, sitting tall on its marble perch overlooking the city. The most famous monument in Greece has been voted Europe’s Leading Tourist Attraction by World Travel Awards. Its original architecture remains intact for over 2400 years. Perfect for newbies to the city but also for returning visitors, Athens sightseeing tours for first-time visitors cover all the must-see highlights and offer the opportunity to explore and discover the city treasures of the past and of the present. 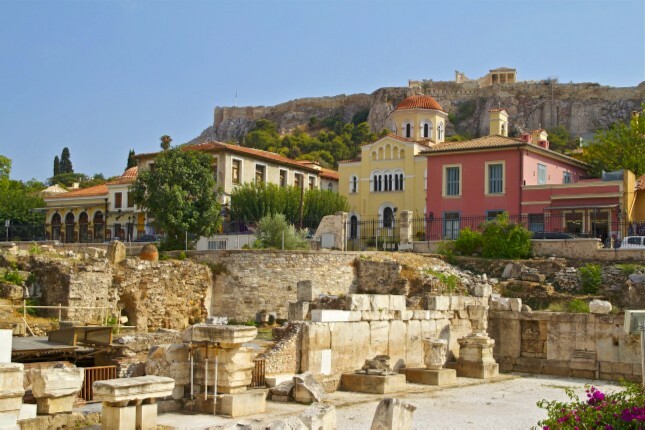 Athens is the epitome of history! The city has a rich list of things to do and see on Athens sightseeing tours for culture lovers and history buffs. Astonishing ancient sites mix with scenes of art and culture while mirroring its ancient past as the birthplace of Western culture. Step back in time and appreciate the land steeped in legends and myths. A hub of Classical Greece, the present-day Greek capital of Athens is one of the top destinations in Greece for those wanting to discover the country’s ancient secrets. Start your Athens sightseeing tour at the UNESCO-listed Acropolis. A symbol of democracy, education and free-thinking, the Acropolis is one of Athens’ must-visit spots. Marvel at the Parthenon before continuing your exploration of the city. Other highlights include the Propylaia, the Temple of Athena Nike and the Erechtheion with the famous Caryatid Statues. 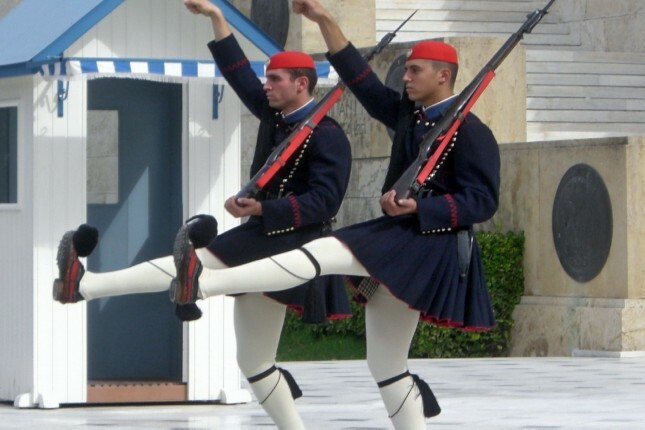 For a more recent historical journey, stop at the Syntagma Square to witness the Changing of the Presidential Guards. Visit the Panathinaiko Stadium which hosted the first modern Olympics in 1896. 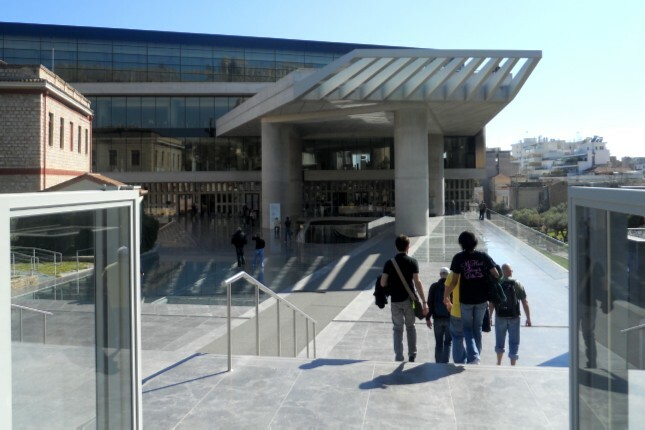 Named as one of the top 10 museums in the world by National Geographic, the Acropolis museum is a stunning archaeological museum which houses significant artifacts found on the Sacred Rock and its slopes. Whether you are a culture lover or a history buff, this museum is a must-see. Athens is the perfect city destination to explore as a family all year round. Greeks have an innate love of children which makes traveling in Athens an absolute dream. Athens offers everything you would hope for when traveling with children through this vibrant city. 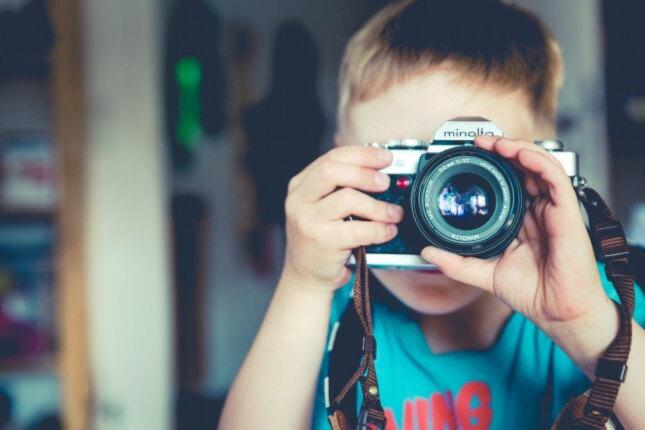 Most importantly, Athens sightseeing tours for families and kids also cater to the individual requirements of younger travelers so they can comprehend everything and not be bored for a single moment, making their experience both educational and fun! The famous Greek myths, the heart-warming hospitality and the mouth-watering street food are just a few reasons why Athens is the best vacation for families and kids. Athens is an ideal destination for solo travelers. It is a safe city full of warm hospitable people. So, if you are traveling alone and would like to discover all the highlights of Athens, joined small group Athens sightseeing tours for solo travelers are the perfect solution. Athens small group tours offer a more personalized experience and the chance to mingle with familiar faces, make new friends and share your new experience with other adventure-loving travelers - because solo travel doesn't have to mean traveling alone. Plus, you will enjoy the luxury and benefits of a private tour at joined tour costs! But Athens is much more than the Acropolis! It is a city filled with hip, lively things to do and districts to explore. Take the time to search out the heart and soul of the city. Explore local life and venture off the beaten path to discover the hidden gems in the backstreets of Athens’ coolest neighborhoods. Athens is a haven for all shopping lovers. Its streets are full of surprises with shops popping up in places you would never imagine; the perfect place to find the ideal souvenir and bring a bit of Greece home with you. 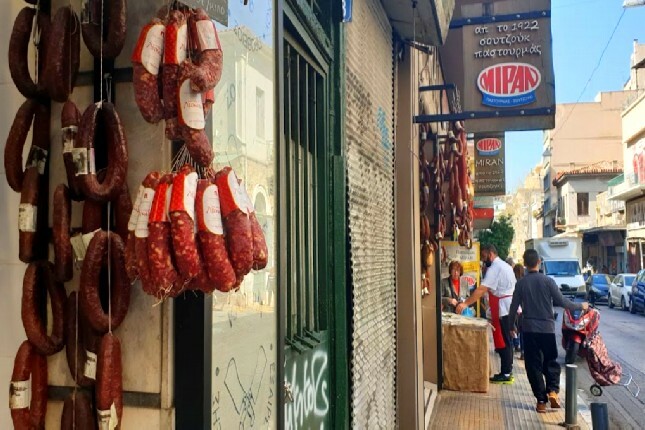 Not merely catered for history buffs, the Greek capital is booming with delicious, cheap yet healthy selections that cater to all tastes. And what better way to experience the culture of the city than to sample its street food! Alternative Athens sightseeing tours for adventure seekers offer the very best in food and culture in one of the most ancient cities on Earth! 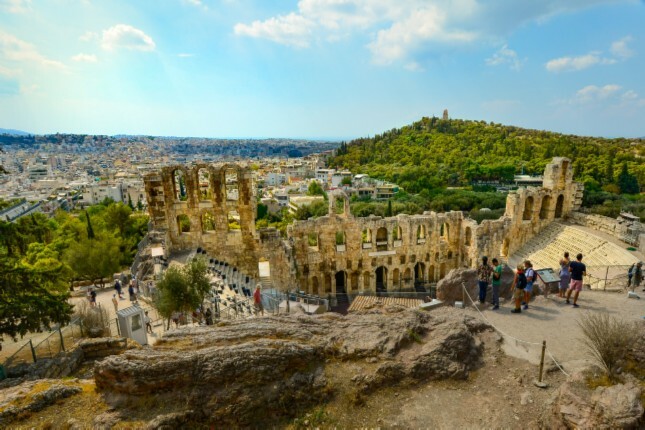 Take an afternoon sunset tour and visit the Lycabettus Hill, the highest point which allows for a 360-degree panoramic vista over the bustling city below. Watch the sun diving into the sea in warm orange-red colors and take the most amazing photos of your life! Then, enjoy a nightcap at one of the old town’s quaint age-old establishments - the best way to end the perfect day! Athens is definitely a city you should visit at least once in your lifetime! This lively city which combines past and present has the best of everything for all tastes and budgets!